Bag It All with Sorbet Makeup! Hey Sorbies, we have some fab news for you! Our Sorbet Makeup range just got that much better! Buy any 2 Sorbet Makeup products from select Sorbet & Clicks stores, to the value of R350 or more & receive an awesome Sorbet Makeup Gift bag FREE! *This gift with purchase offer commences from 9 May 2018. 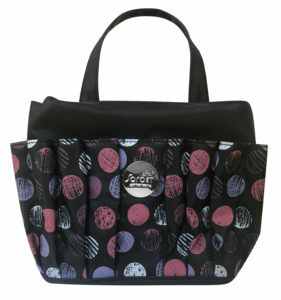 The bag excludes products featured in the picture & is only valid while stocks last. The gift with purchase is only available from select Sorbet & Clicks stores that stock the Sorbet Makeup range. 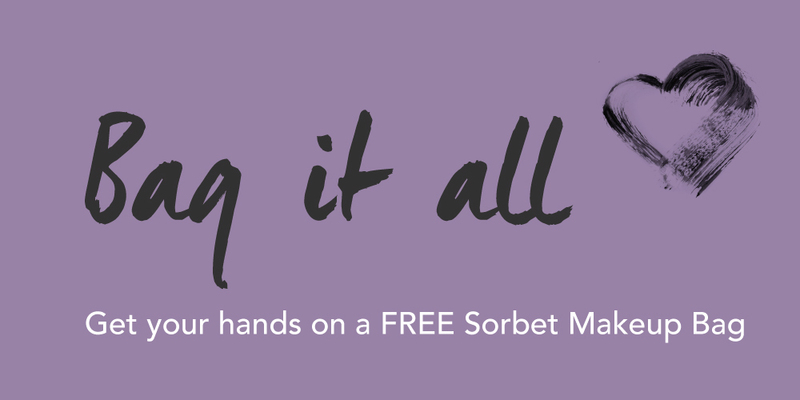 The Sorbet Group reserves the right to cancel this promotion at any given time.